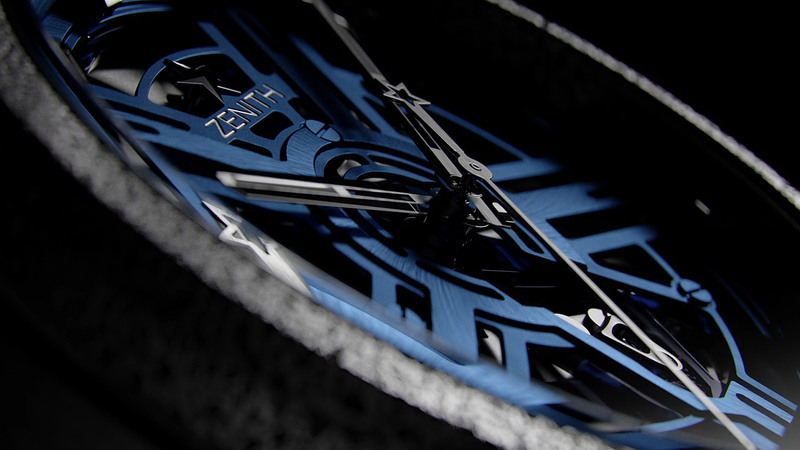 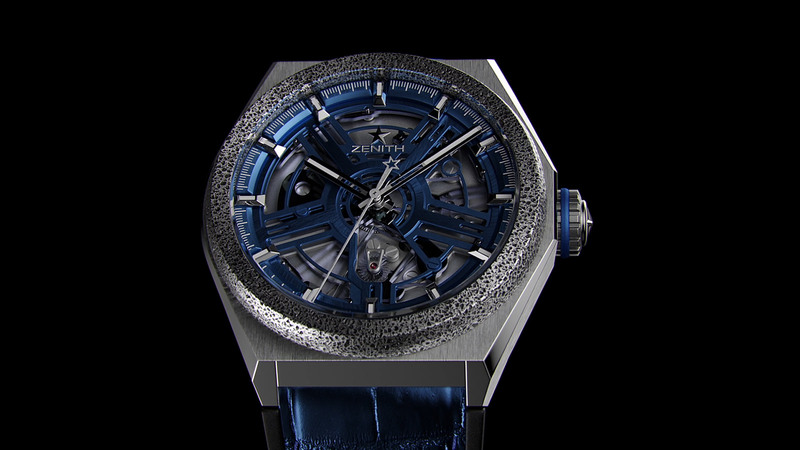 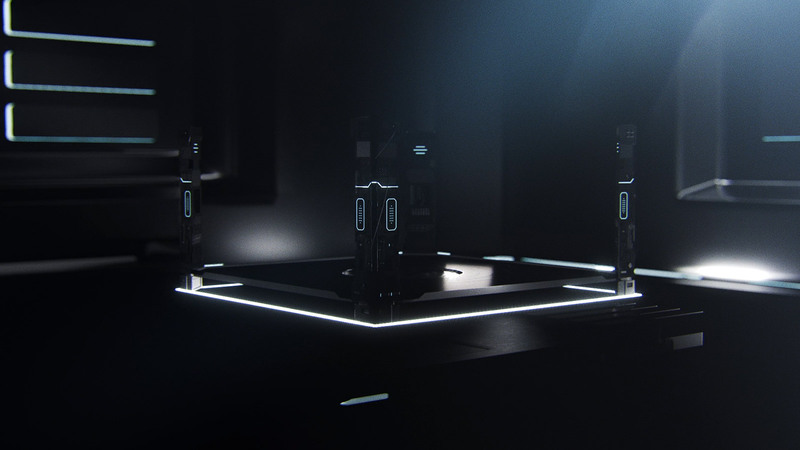 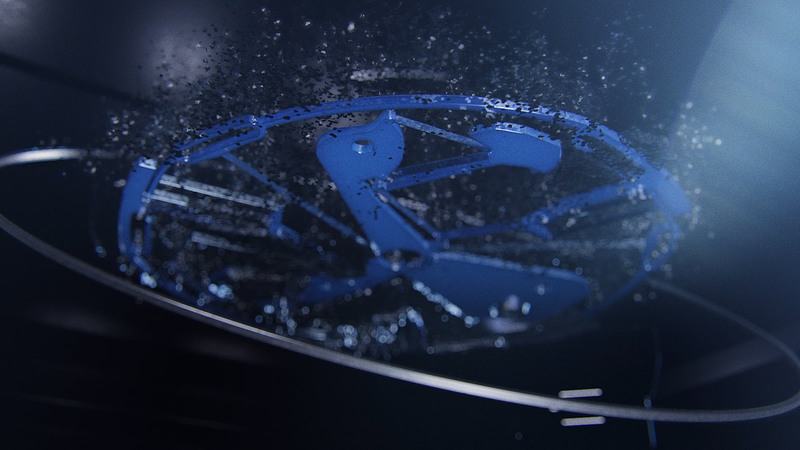 Launch movie, for the new Zenith Defy Inventor watch. 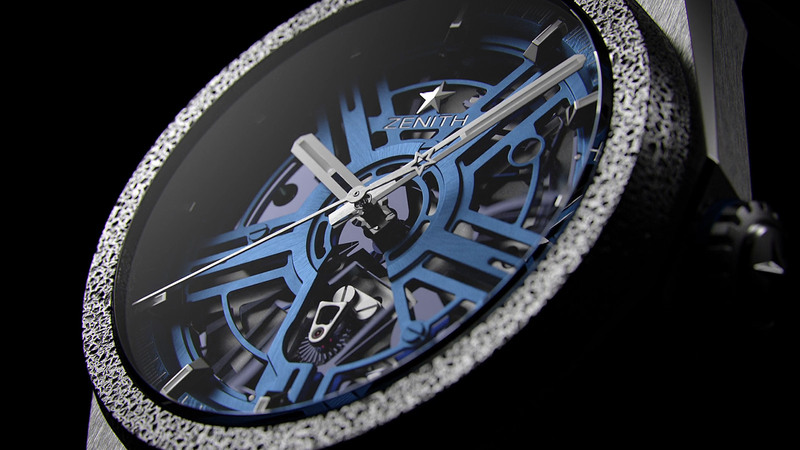 This watch features a new oscillator, replacing the traditional anchor and balance wheel regulating system. 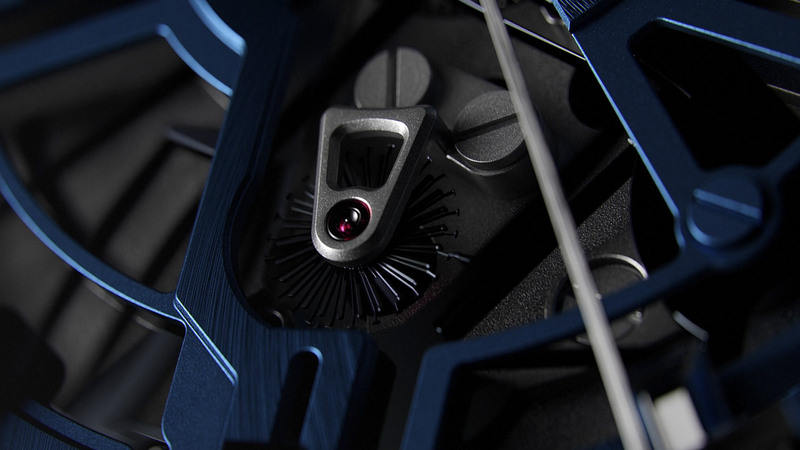 This single piece beats at 18 hz, versus 4Hz for classic 30 parts regulating organ. 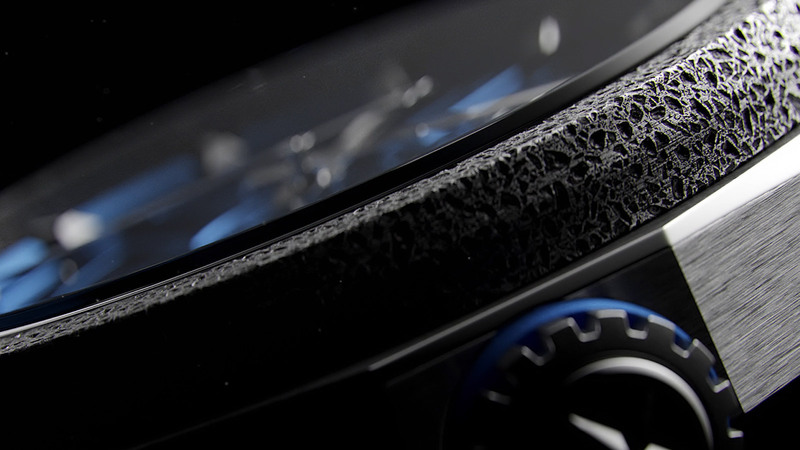 It is build in silicium through a material growth process. 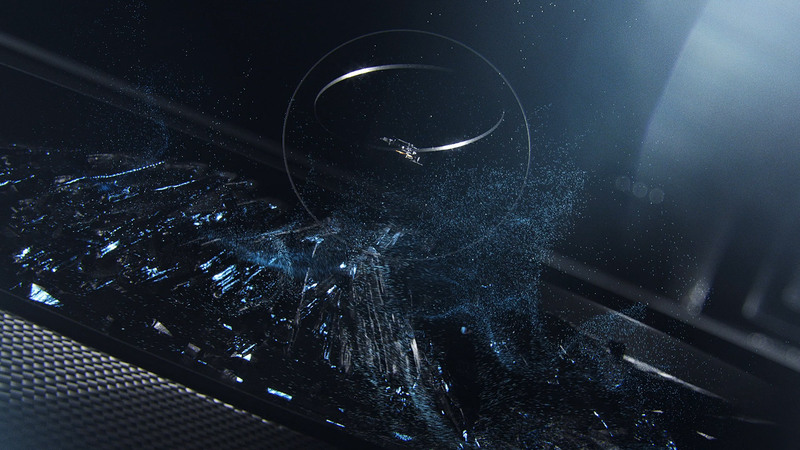 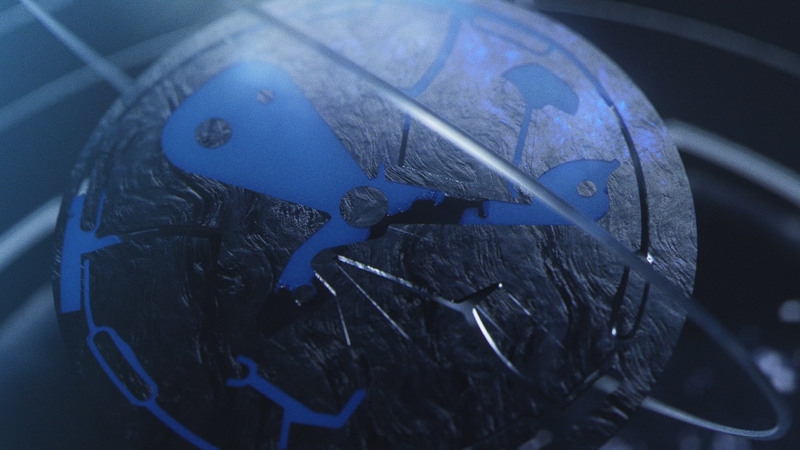 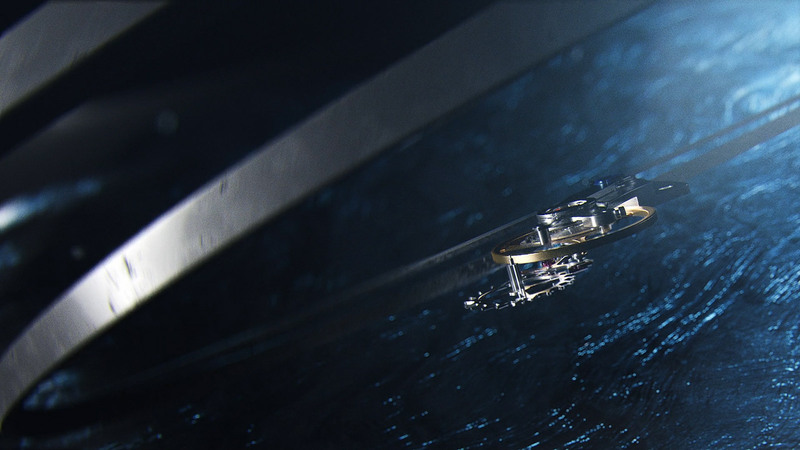 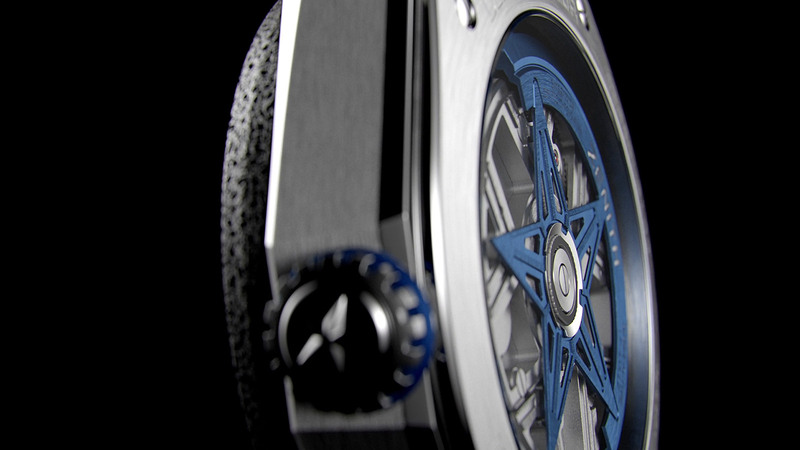 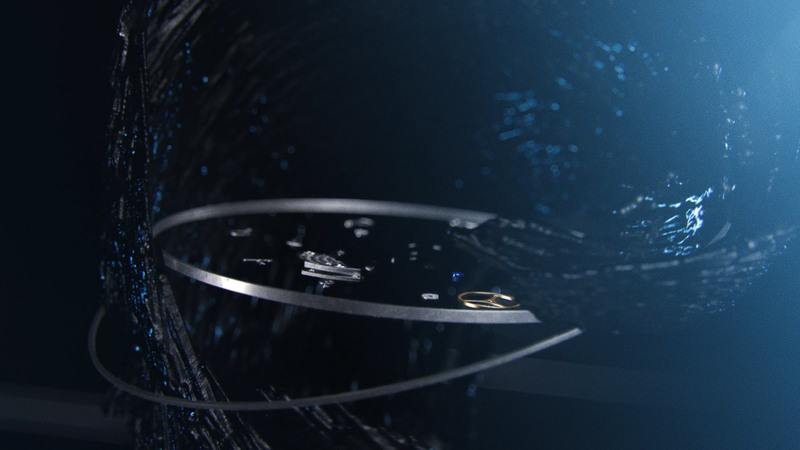 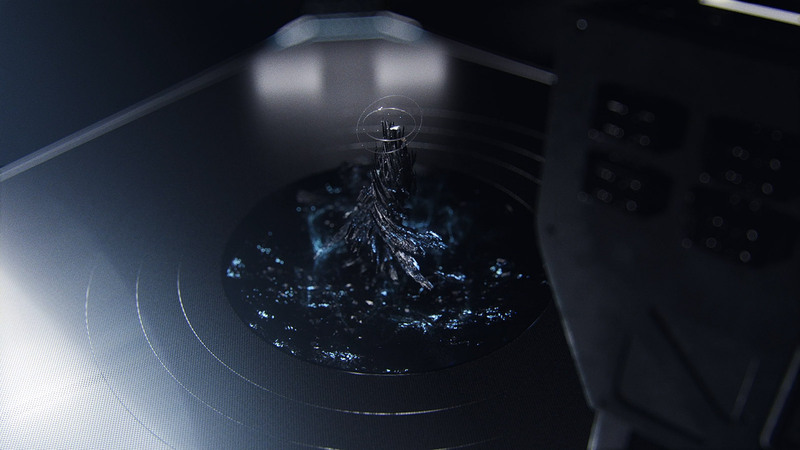 The movie is a free reinterpretation of this technical process, and give a CGI tour of the watch to reveal the main design and technical features.